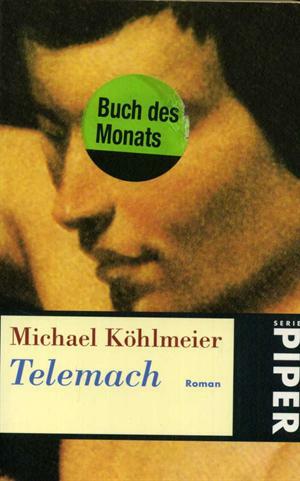 by Michael Köhlmeier | Literature & Fiction | This book has not been rated. Piper, 1997. - PB, 496 S.